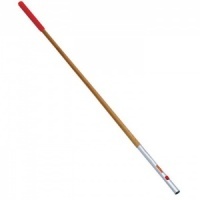 Wolf-Garten Small Draw Hoe Tool Head 10cm from the popular Multi-Change® inter-locking tool system, is specifically designed for connecting to an array of Multi-Change® Wolf tool handles, with the Wolf ZM150 tool handle being the most ideally suited. 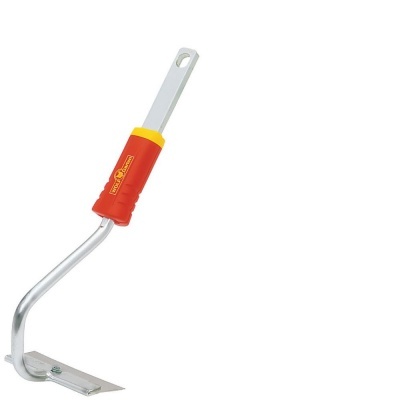 With a strong swan-neck arm and stainless steel cutting blade, gardeners benefit from weeding and hoeing in small or confined areas without disturbing planted rows/drills. Wolf tools represent high quality engineering and supplied with a 10 year guarantee.